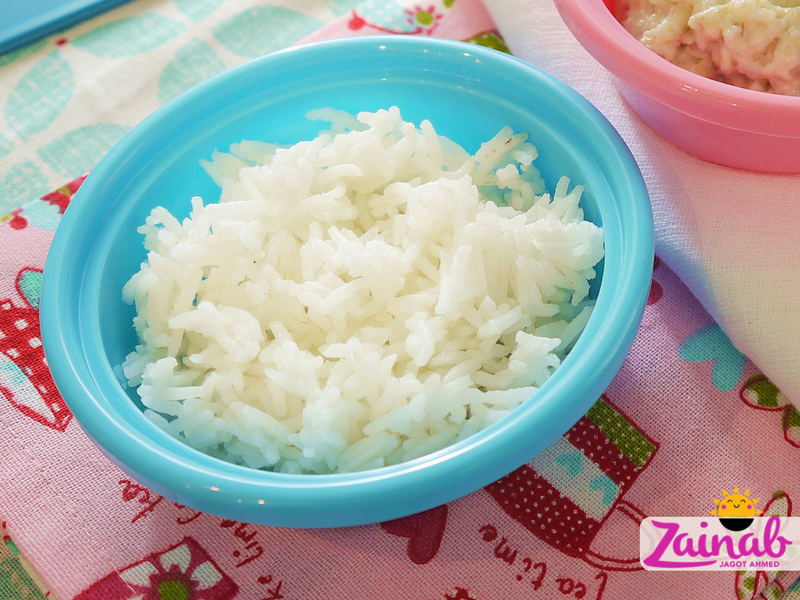 Cooking basmati rice sounds like a fairly simple task; it only has three ingredients after all - rice, water and oil. With just three ingredients how can cooking rice go wrong? Well… it can actually go VERY wrong! I remember when I first started cooking rice I would either flood the rice with too much water which meant soggy, overcooked rice. Or wouldn’t add enough and half of the rice would be stuck to the bottom of the pan! But this rice was NOT going to get the better of me! So I persevered until I got the perfect balance of rice, water and oil to create beautifully white, soft, fluffy basmati rice. 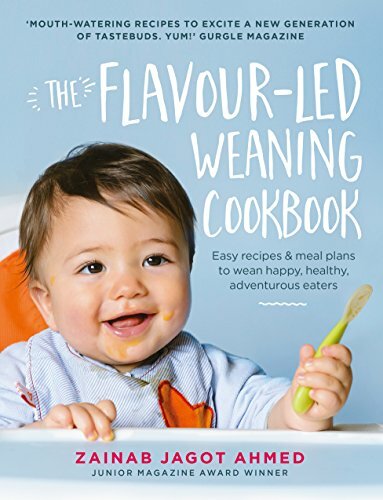 Little did I know the squishy, overcooked rice I was unintentionally cooking all those years ago, would actually be great for weaning! Anyway rice is a brilliant accompaniment to curries and stews, and with seasoning is great as a stand-alone meal too (with vegetables). It’s carb-rich (starchy) food so provides your little one with valuable nutrients, fibre and much-needed energy to crawl, walk, play and run! So all in all, is fab for a growing child’s diet. 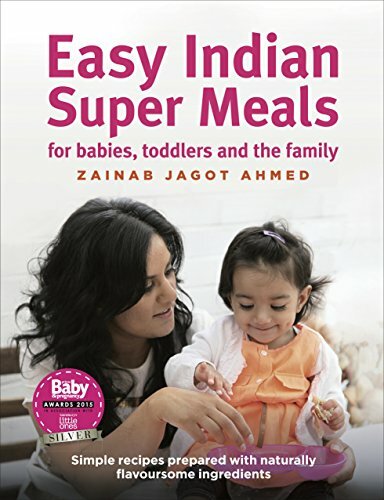 So to give you a helping hand I have provided you with two recipes– one suitable for babies/ toddlers, and the other suitable for the family; as different rice textures are suitable for different age groups. Rinse the rice with fresh cold water in a sieve and mix with a spoon to ensure the rice is thoroughly washed before cooking. Then place in a pot, pour in the oil, water and bring to the boil. Once boiling, stir, cover and simmer on low heat for 10mins until all of the water has been absorbed. When cooked, the rice will be soft, fluffy, but also a little squishy/mushy. This makes the rice easier to mash for baby or makes it easier for older babies to chew and swallow. Make this rice even more nutritious! Add some turmeric and a handful of frozen peas to the water before boiling and cook as normal. The colour of the rice will change to bright yellow (100% natural colouring) and the peas will be beautifully bright green. Nothing says ‘spring is here’ and ‘summer is coming’ like sunny yellow rice and green garden peas. The rice will also looks deliciously inviting for toddlers, and the peas have fab antioxidant benefits for the whole family. reduces the risk of developing childhood leukaemia. This recipe is great for the whole family and delicious! Rinse the rice with fresh cold water in a sieve and mix with a spoon to ensure the rice is thoroughly washed before cooking. Then place in a pot, pour in the oil, water and bring to the boil. Once boiling, stir, cover and simmer on low heat for 10mins until all of the water has been absorbed. When cooked, the rice will be soft, fluffy and all of the water should have been absorbed. Try it alongside my yummy Vegetarian Chilli Con Carne (v) recipe or my Easy Turkish Chicken Shish recipe.